Our services include pre-installation-surveys, baseline studies including biodiversity assessment, habitat mapping and the control of seafloor installations. Our monitoring solutions are a cost efficient part of the mandatory impact assessment strategies throughout the entire life-cycle of your operations. The spatial scale of data collection can be crucial for many research applications in the ocean, with a high degree of habitat heterogeneity (on scales of cm to metres) regularly reported. Heterogeneity is particularly evident in coastal and deep-sea ecosystems, where changes in ecosystem functioning and biogeochemical cycling can occur over spatial scales of cm or m. The majority of studies estimate the processes from data collected by individual or widely spaced Lander/sediment trap mooring systems—giving a coarse spatial resolution of transport processes. In addition to studies of purely academic interest, those investigating anthropogenic impacts on deep sea ecosystems also often neglect local scale variability in impact severity. To fully understand the dynamics of ocean environments time series data are essential. The ongoing deployment of Lander based systems and repeated visits to survey stations by research vessels has produced extensive time series data sets from particular sites. The development of satellite data transfer technologies allow ship and Lander collected data to be available worldwide via the Internet in near real-time, though these systems are often power hungry, and in the case of ship-borne investigations, only possible when a ship is on station. 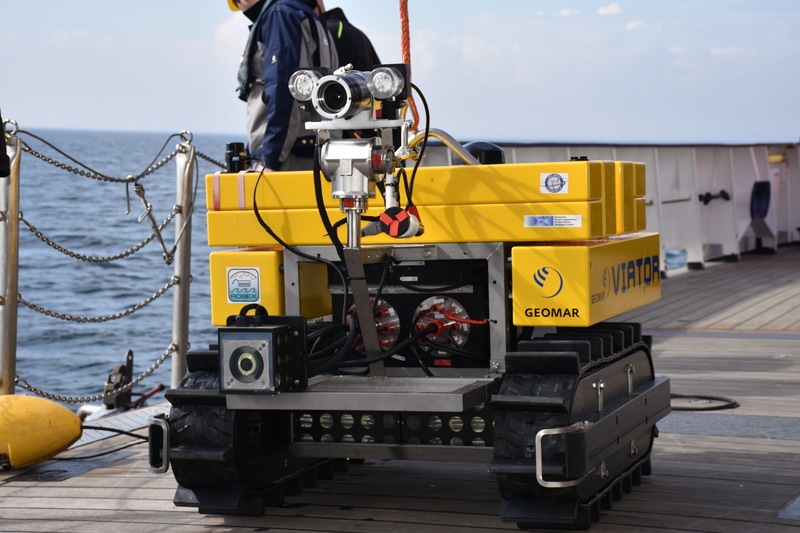 Real-time data collection is often essential for some coastal- and deep sea applications. Cabled systems have been designed to supply large amounts of power and return gigabytes of data s−1 to land based processing stations, then to the World Wide Web, within seconds of sensor measurement. Although real-time data delivery from cabled systems allows scientists to monitor oceanographic conditions at target sites whenever they wish, they can only monitor the conditions at one or a small number of discrete cabled installations. Within some deep sea ecosystems, such as methane seep or hydrothermal provinces, or at deep sea coral reefs, oceanographic, hydrodynamic, substrate and faunal assemblages can vary greatly, both temporally and spatially. For the study of such ecosystems, mobile sensor platforms will be greatly beneficial. iSeaMC uses such mobile platforms, the iCrawlers, and we offer you to propose, launch, coordinate and report monitoring projects of your choice with our team of international experts. We use the power and flexibility of the internet to remotely control our cost efficient robot from any place, including mission planning. iSeaMC is associated member of the German Helmholtz Alliance „Robotic Exploration of Extreme Environments – ROBEX“ . 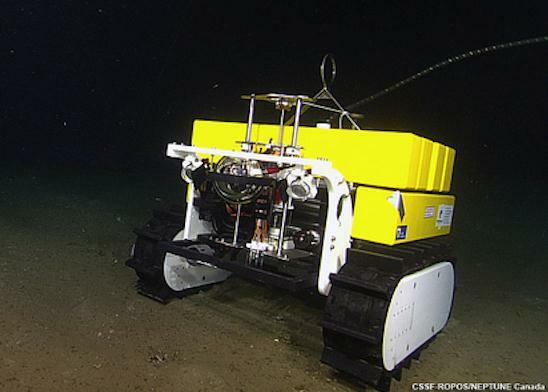 Space and deep-sea researchers from 16 institutions are jointly developing new technologies for the exploration of highly inaccessible terrain such as: The deep sea, under ice Polar regions, the Moon and other planets. Functional standards should be established. 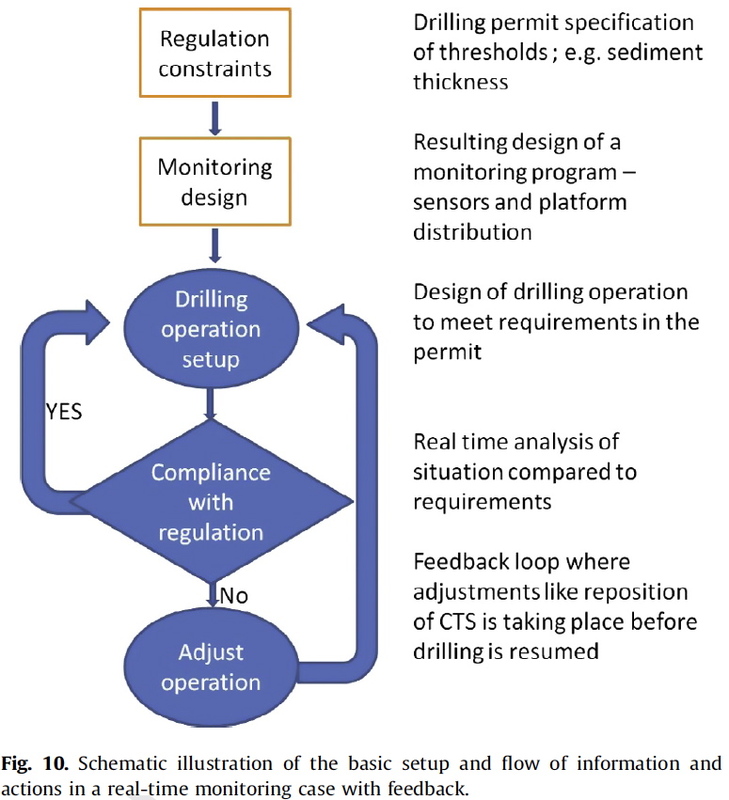 Monitoring standards should include four phases; the undisturbed phase prior to offshore activities, the installation and production phases and the post production phase. During all phases, the sensor systems must be operable under the constraints of each of the four phases.